A complete approach to targeted fat reduction and body contouring. 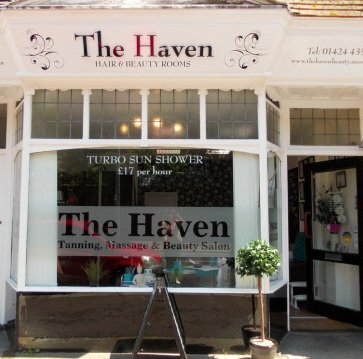 "I have been a client of The Haven for 5 years and would not go anywhere else, the atmosphere is friendly and inviting, however you go in to the salon feeling, after either a beauty, holistic or hair appointment you come away feeling rejuvenated. 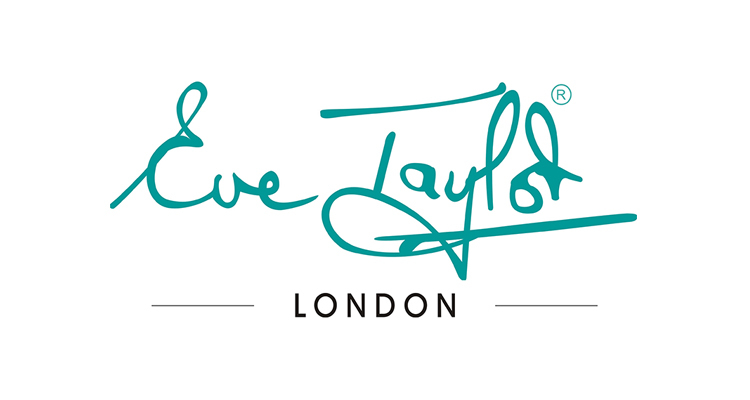 I have tried most other salons in the area before coming to The Haven and in my mind this is far more enjoyable, the service is excellent and the staff attentive. It has my complete recommendation." "I absolutely love Perfector. It literally lifts my eyes and jawline, tightens the skin all over my face and takes years off in the space of an hour. I had a full course and noticed the difference after the very first session. Week on week my skin looked younger, fresher, more lifted. And it lasts too. As long as I have a maintenance every 4-6 weeks my skin stays toned, lifted and young looking. I am 43 but people always think I'm in my 30's thanks to Perfector! I love Crystal Clear facials. 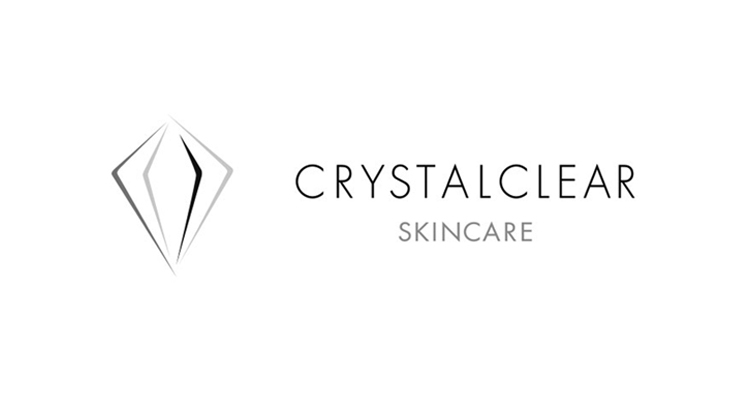 The gentle crystals give a really deep exfoliation and leave me skin feeling smoother and looking clearer right away. It has an anti-ageing lifting effect as well so it's the perfect facial if you want to tackle fine lines, imperfections and look younger too." Alongside our core massage and hair services, we are committed to staying up-to-date with the latest beauty trends and treatments. If you have a particular service in mind, just call us and ask. Our range of beauty treatments mean we're sure to have something to suit you. 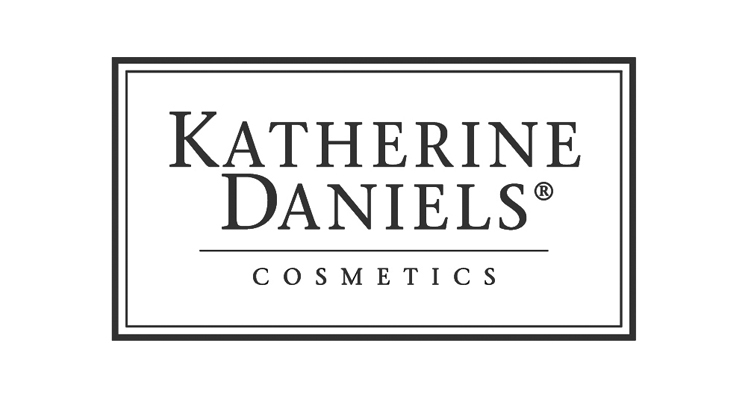 All of our beauty therapists and hairdresser are highly trained and very experienced, so you can be sure you're receiving the very highest standards of service. Not only that, but the down-to-earth and relaxed atmosphere of our salon makes for an enjoyable and revitalising experience. We take a down-to-earth and relaxed approach that enables our customers to really feel at home and enjoy their massage, hair or beauty treatment. When you book with us, you can guarantee you will receive the warm and friendly service we are known for, making your trip to us a rejuvenating experience.